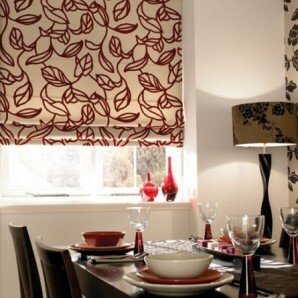 Stort Blinds has a large selection of beautiful roman blind fabrics available with plain or blackout linings with hundreds of stylish patterns and striking colours to choose from. 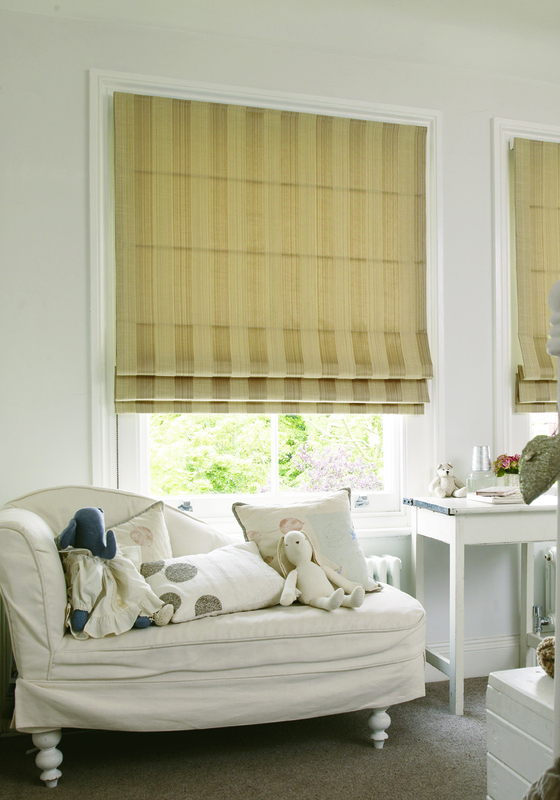 Natural fabrics starting with modern whites, light creams and beiges in plains and textured weaves. 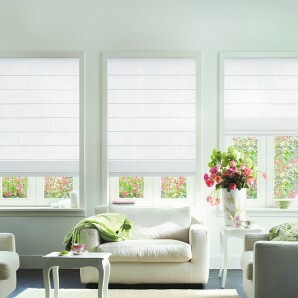 We have a variety of crisp voiles to choose from and transparent fabrics that will create a soft natural light. 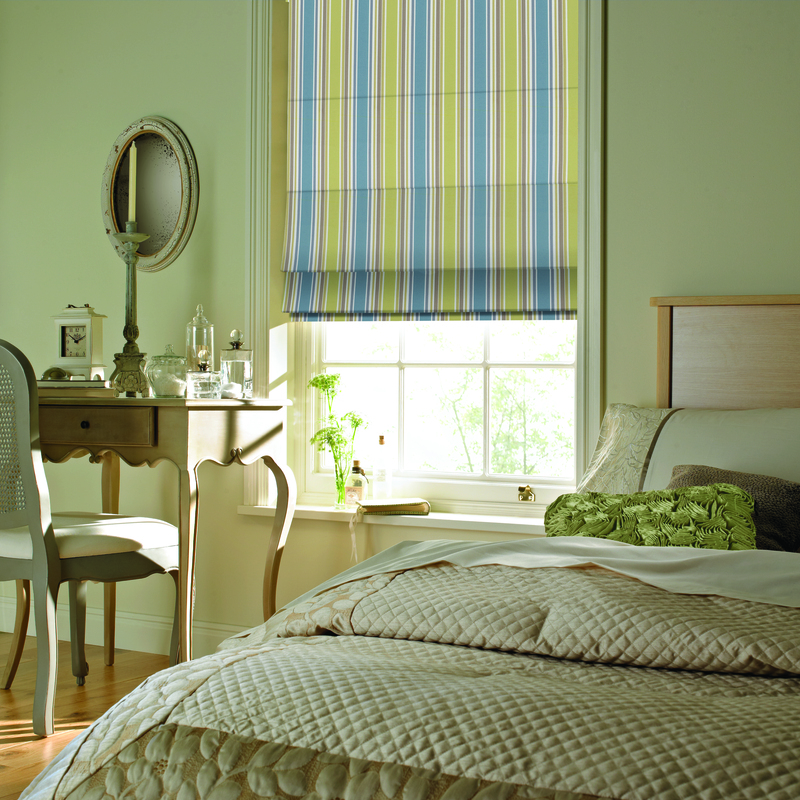 We offer a range of finishing accessories such as metallic sidewinder chains and crystal bead trim. 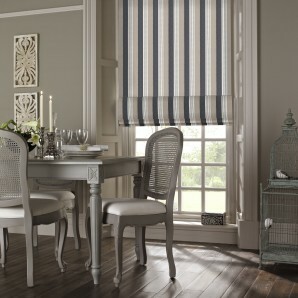 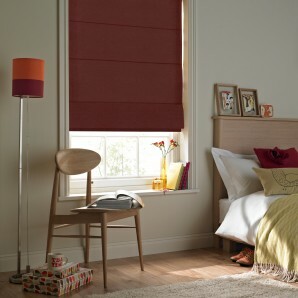 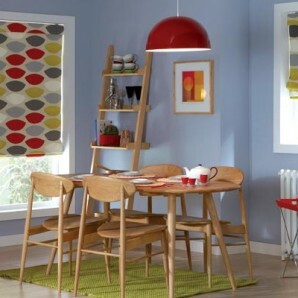 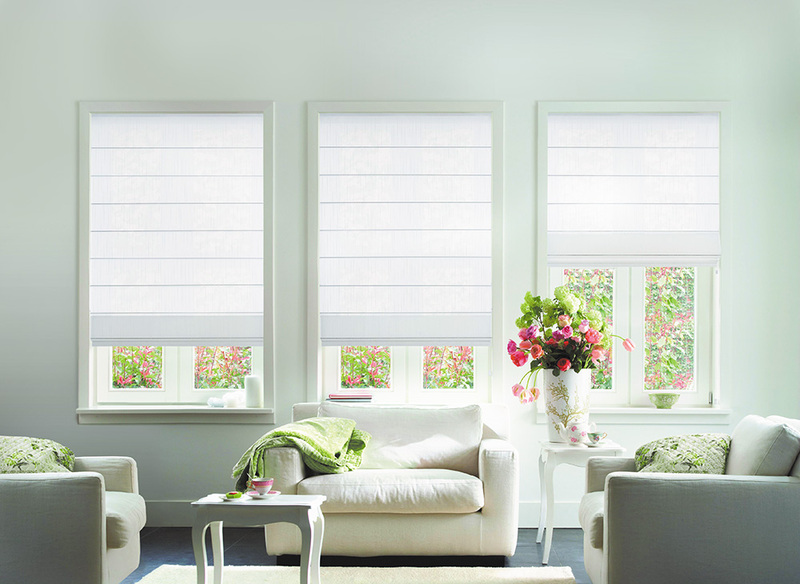 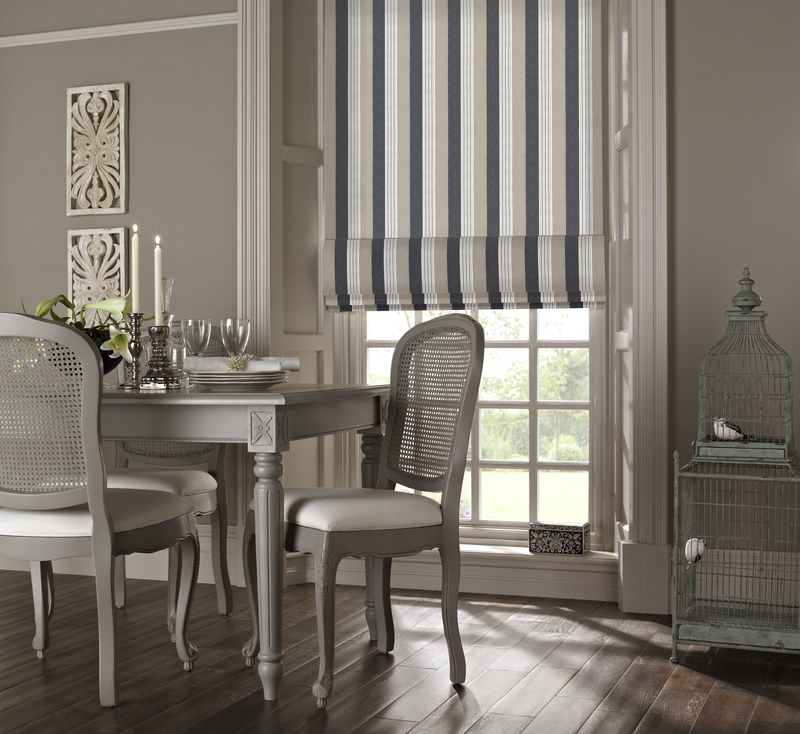 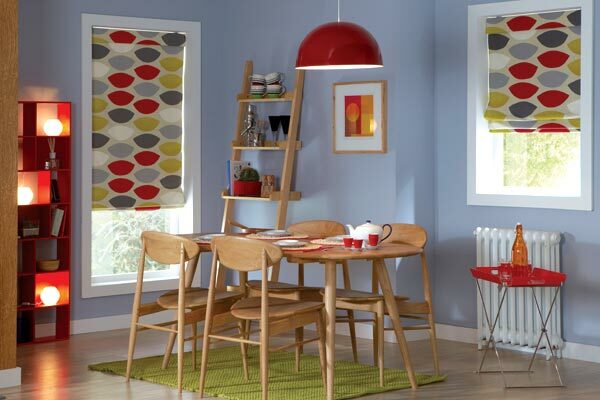 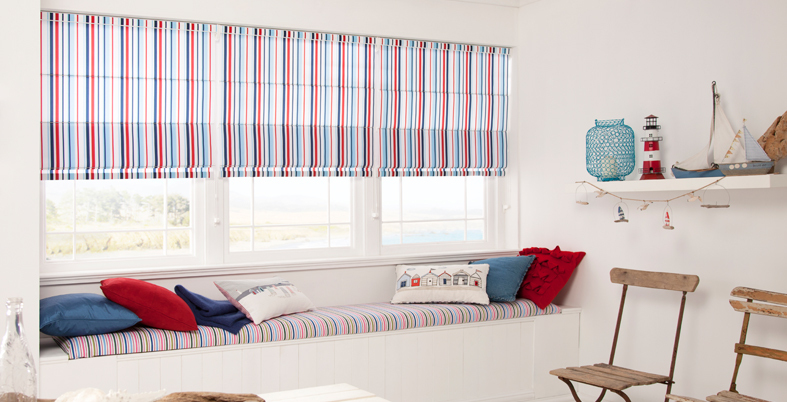 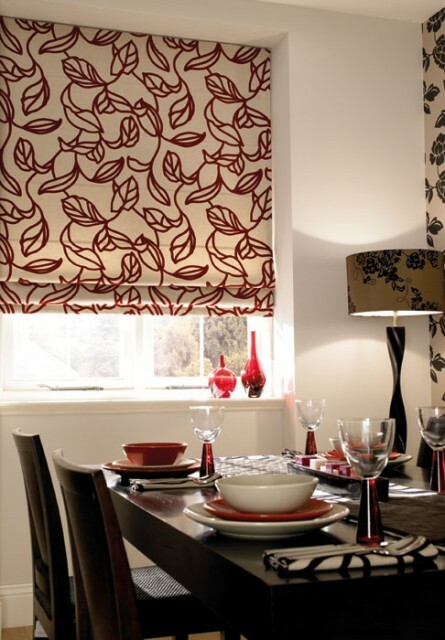 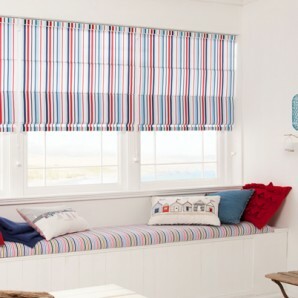 Stort Blinds also offers a hand finished lined/interlined and bonded roman blind service. Available on Silent Gliss cassette and sidewinder systems.